Janet Viveiros is a senior research associate at NHC. 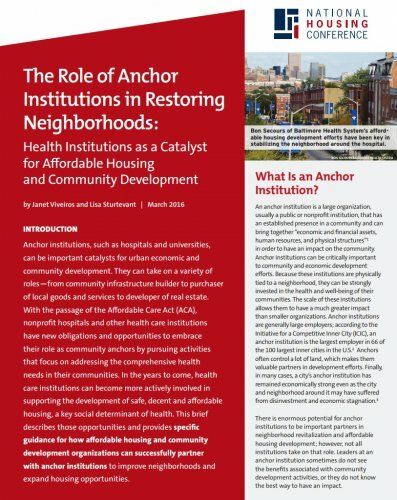 Janet’s research interests center on the connection between affordable housing and education, health and economic self-sufficiency outcomes. Learn more about Janet's work on her Staff Page. Lisa Sturtevant, Ph.D. is NHC’s Vice President for Research and Director of the Center for Housing Policy. Her primary areas of research include the relationship between housing and economic development, residential mobility and demographics. Learn more about Lisa's work on her Staff Page.